Samuel Alfred Ritner married Judith Houghton, daughter of Roland Houghton Jr and Mary Jane Conner, in circa 1909. Mattie M. (?) married William H. Houghton. Alice (?) married Philip Houghton. Catherine J. (?) married David E. Houghton. 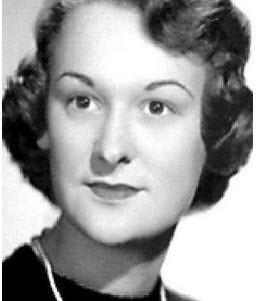 Marilyn Joan Thompson married Keith Wayne Houghton, son of Glen E. Houghton and Della J. McFadden. Georgia M. Clayton married Glen E. Houghton, son of James M. Houghton and Ethel Skarritt, in Jul 16, 1947 at Owosso, MI, USA. Agnes G. Houghton married Harry Woodrow Houghton, son of Harry Houghton and Ruth (?). Katherine (?) married Charles Houghton. Susan (?) married (?) Haughton. Louise M. (?) married Josiah W. Houghton. Selma (?) married Simon Houghton. 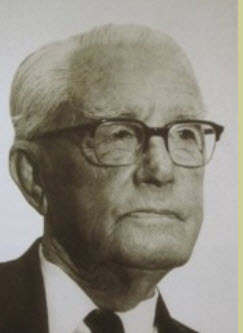 Notable Haughton was one of the most distinguished and able geologists of Africa. Rebecca Maxon married Hiram Houghton given as minor in 1890 pension, with Hiram as gdn.